You’ve put in the hard work, refined your talents and built enough confidence to know that your art has value. 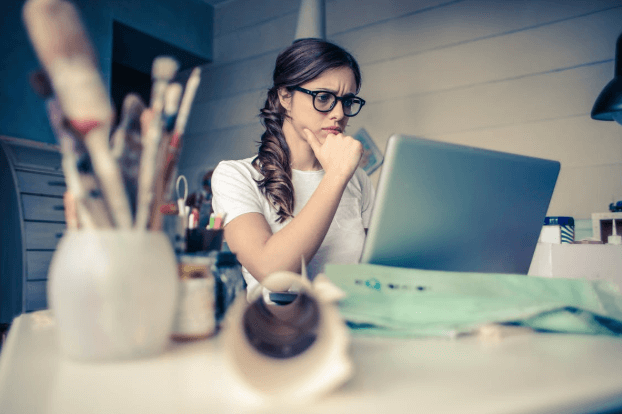 You’re finally ready to take that nerve-wracking step into the world of sales but, like many artists, you aren’t sure where to begin. These tips will help you get started on your journey as a professional artist. It begins with a body of work you are proud of. To really hit the ground running, it’s a good idea to have a sizeable collection of finished pieces ready to display. 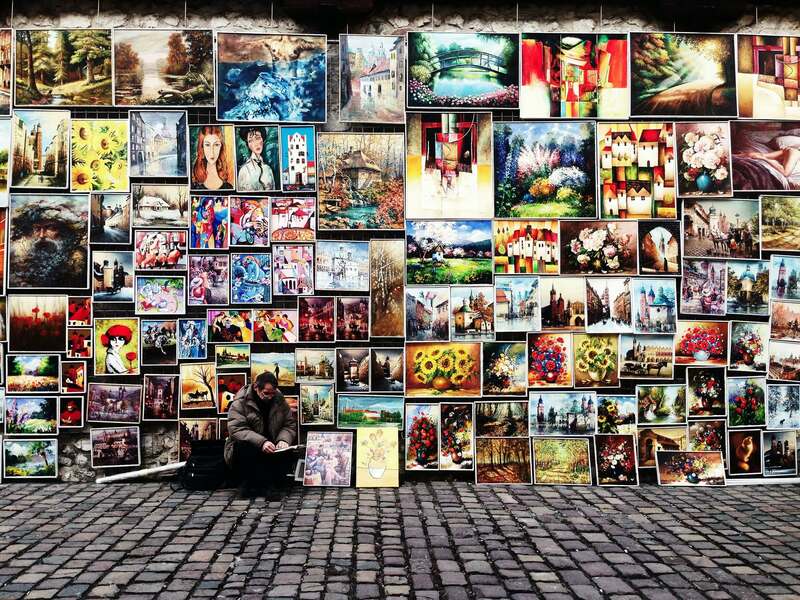 You might not be filling a gallery wall yet, however, a strong portfolio can create a beautiful online gallery. The more you have to display, the more likely you are to catch the eye of a buyer or attract a commision. Take clear, well-lit photos of your work. It’s important to make sure your online gallery isn’t composed of dark or blurry images. Give your art the presentation it deserves. Consider doing multiple pieces with a shared style and theme. You might end up selling an entire series to someone wishing to fill a large space. Don’t limit yourself to one online market. The internet makes it easier than ever for artists to reach fans and customers and options include hosting your own website, Etsy, auction sites or social media. Best of all, many of these platforms are free to use. The more options you take advantage of, the better your odds of finding buyers and generating sales. Take full advantage of social media to promote new work, build a following and keep fans updated. It’s a vital tool for letting customers know when you have a new piece for sale or will be appearing at a local market. Take part in online art communities. You can connect and grow your presence by following fellow creators, contributing to online forums and taking part in promotions. Don’t overlook local craft fairs. Be sure not to miss out on opportunities to sell your work locally. Craft sales, art fairs, conventions and pop-up markets are all great ways to get the exposure and word of mouth. They also offer a valuable chance to connect with other creators and art-lovers near you. Search online and in local ads to find out how to get involved. Craft Markets thrive around the Holiday Season. Plan ahead and book tables early to get your work in front of Holiday shoppers looking for unique gifts. It’s often worthwhile to have prints of your art for sale alongside your original pieces. They’re inexpensive to have made and small sales can add up fast. Hand out cards and flyers to direct people to your online shops and portfolios. Even if you don’t make a sale, you might end up making a long-lasting fan. Look for local businesses that might display your work. It’s common for small businesses and venues to feature local artists in their decor. You might have noticed paintings for sale on the walls of coffee shops, hotel lobbies, or even a doctor’s office. It’s a mutually beneficial arrangement that many businesses love taking part in. They get to decorate their space with interesting local artwork in exchange for referring sales to the artist. 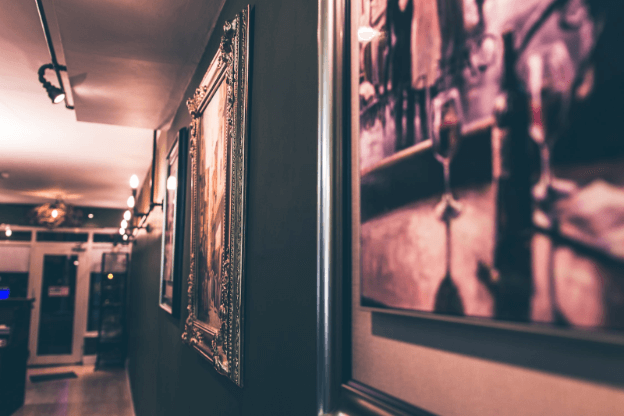 Reaching out to local businesses to inquire about displaying your work can be a good way to build a name in your community and reach new demographics. Keep in mind that this is a business agreement and it’s a good idea to protect yourself from misunderstandings by having the details in writing. 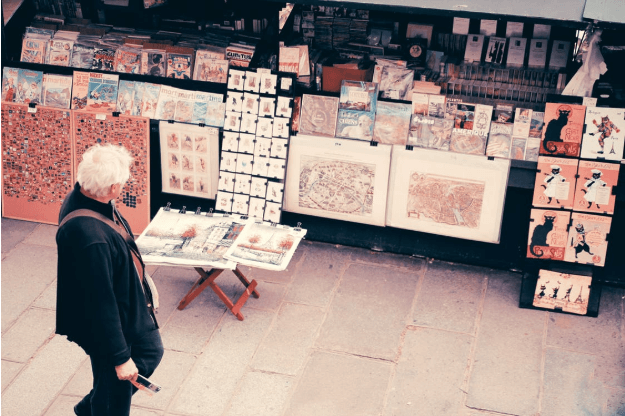 Shops that regularly display local art may even have a ready-made form that they prefer to use. If a shop has a lot of foot traffic, don’t be surprised if they charge a fee to display a painting. It’s up to you to decide if this is a worthwhile investment.